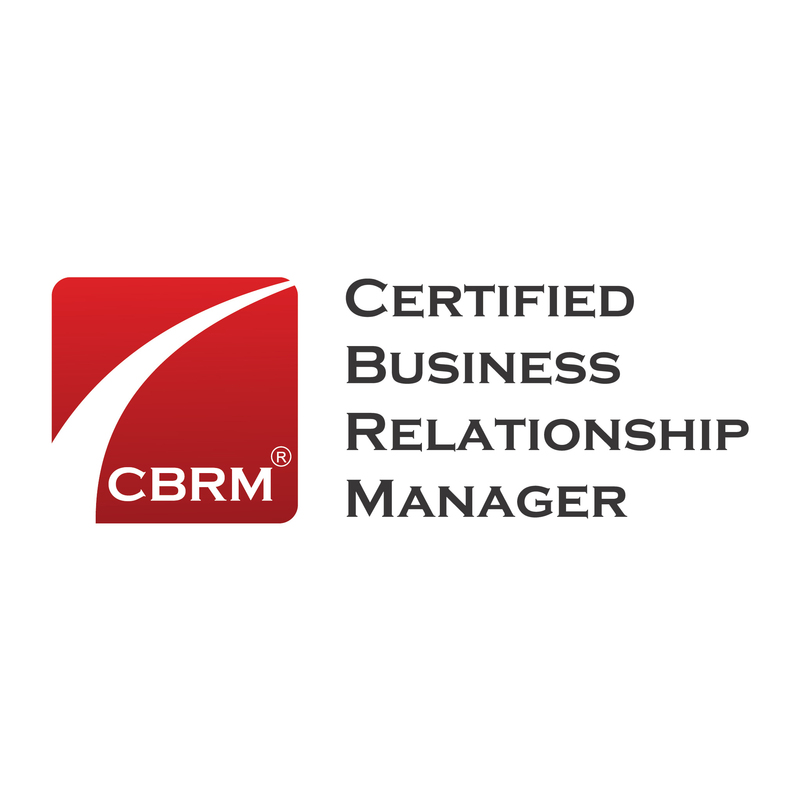 Business Relationship Management Institute Releases The Launch Of The Certified Business Relationship Manager, CBRM® Professional Development And Certification Program. With today's CBRM announcement, companies now have a path to get there more quickly by leveraging the skills and talents of certified business relationship management professionals. Today marks the official release of Business Relationship Management Institute’s (BRMI) latest offering, the intermediate-to-advanced practitioner Certified Business Relationship Manager® (CBRM®) training and certification. BRMI is the world’s premier membership, professional development, and certification organization dedicated to serving the global Business Relationship Management (BRM) community, connecting and educating business leaders across the world. Structured to leverage and build upon the foundational Business Relationship Management Professional (BRMP®) training and certification, CBRM® is a one-of-a-kind advanced course and certification that, paired with experience, identifies its holders as world-class expert BRM practitioners. Business partners in a wide range of business functions including Information Technology, Human Resources, Finance, Facilities, etc. 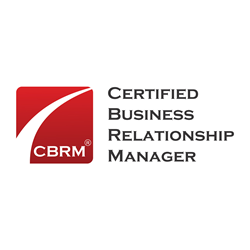 want to attain the coveted CBRM® credential to fulfill a growing demand across all business sectors and industries to unlock the business value achieved through effective business partnering and BRM capability advancement. Application of CBRM® skills and techniques in the workplace will position certified professionals for success in transforming their business functions into strategic business partners with shared focus on increased business value results. C-level executives such as Joe Topinka, claim increased business value and increased speed of delivery on new business initiatives by as much as 4x. Joe Topinka states, "Close-knit IT and business relationships have historically been an elusive target. When companies reach this state - which I called converged organizations - they are four times more likely to hit company revenue and profit targets versus their non-converged competitors. Getting there hasn't been easy. With today's CBRM announcement, companies now have a path to get there more quickly by leveraging the skills and talents of certified business relationship management professionals." Business partnering through a BRM capability has been proven to shape the future of organizations around the globe. McKinsey’s latest study on this very topic found that business partnering has effective impacts on 14 different dimensions. CBRM® teaches your attendees how to ensure business value results across the organization and how to stop value leakage. Developed by a cross-functional and diverse global team of Business Relationship Management experts and business value thought leaders, CBRM® professional development and certification program is a distillation of proven best practices and latest business knowledge. In order to pursue the CBRM® certification, all candidates must hold the Business Relationship Management Professional (BRMP®) certification. BRMI highly recommends that professionals periodically check BRMI’s Events page for CBRM® course listings and sign up for the in-demand training opportunities as soon as they become available. As always when registering for all BRMI accredited certification courses, be sure to take advantage of the 50% discount toward the annual BRMI Professional Membership rate. For more information on CBRM® certification prerequisites, as well as certification maintenance requirements, click here.